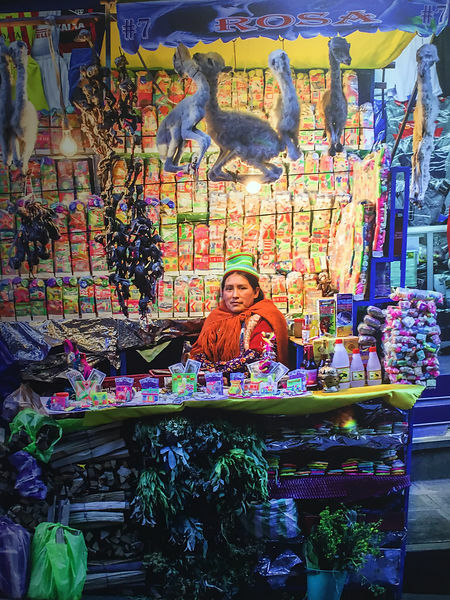 Forever interested in collaborations between photographers and academics, this one is worth a flag. 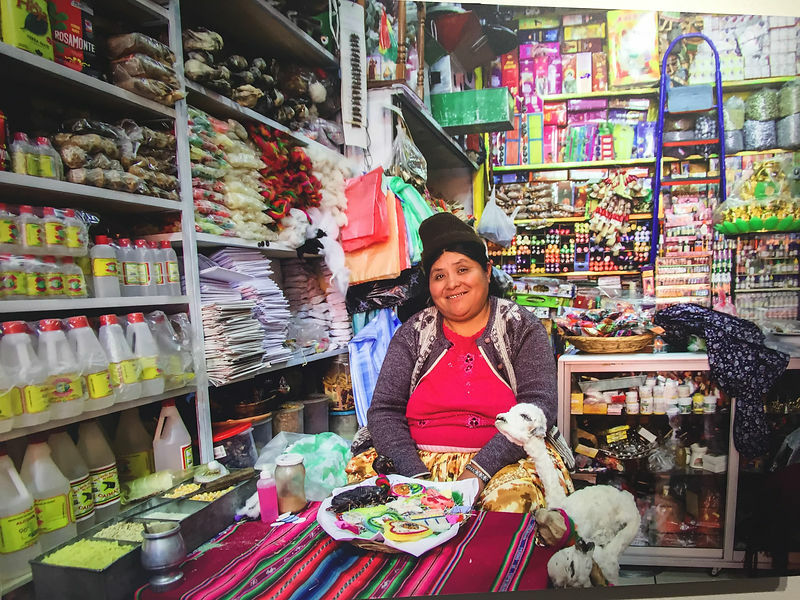 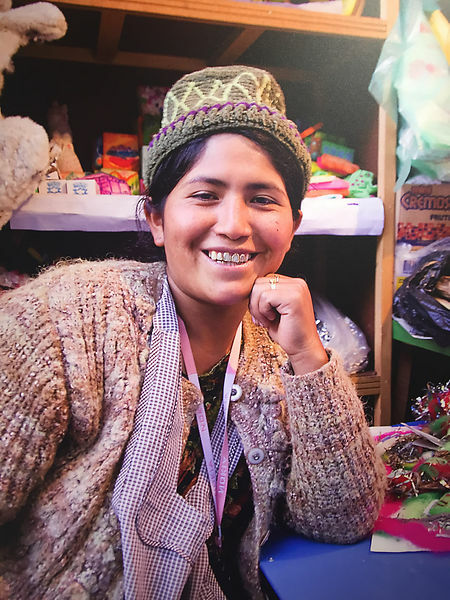 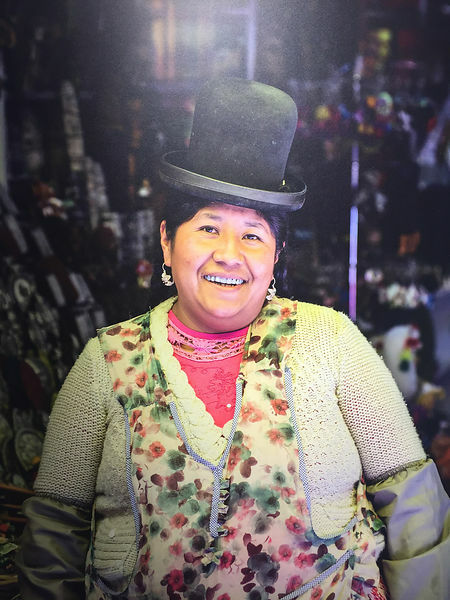 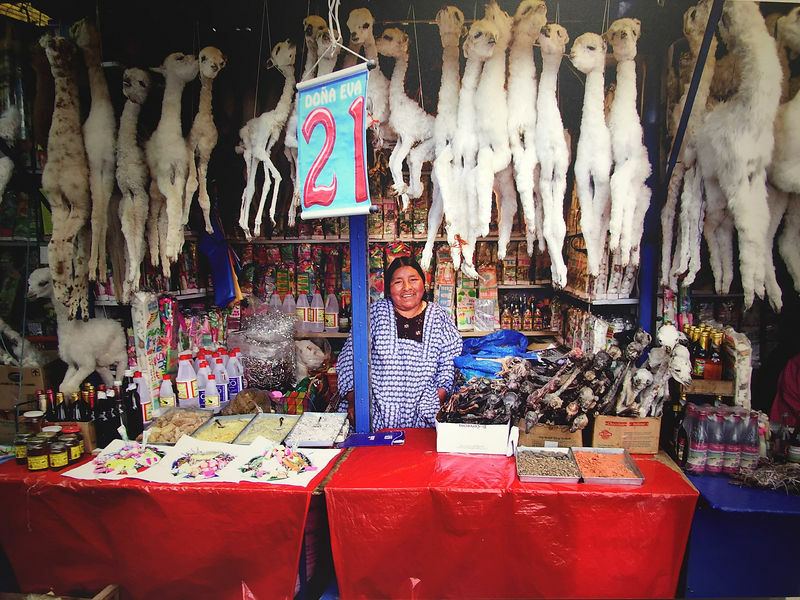 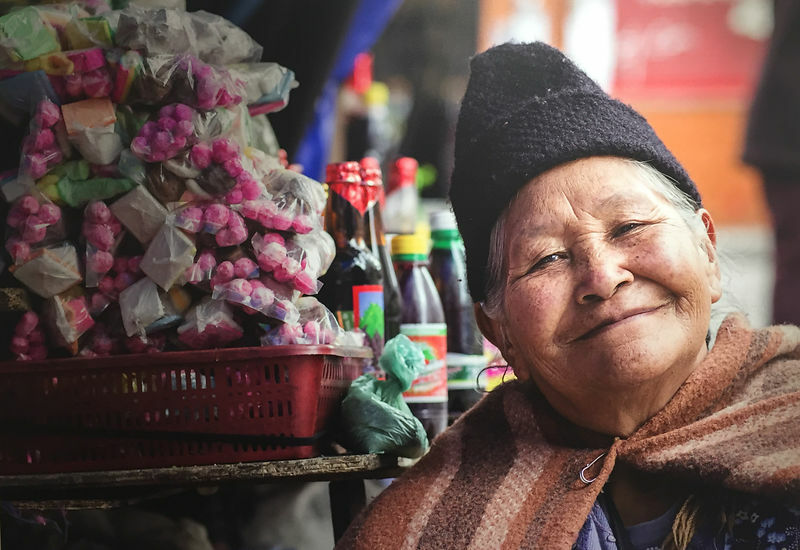 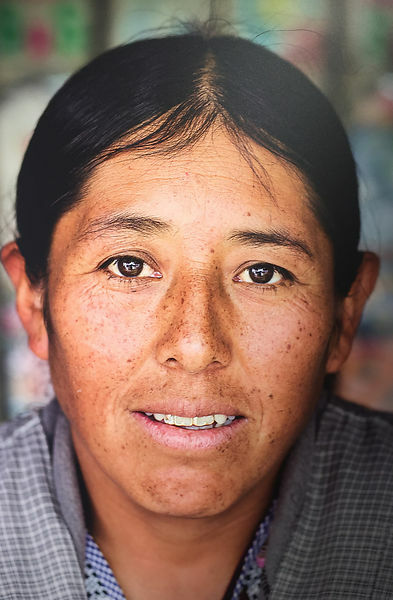 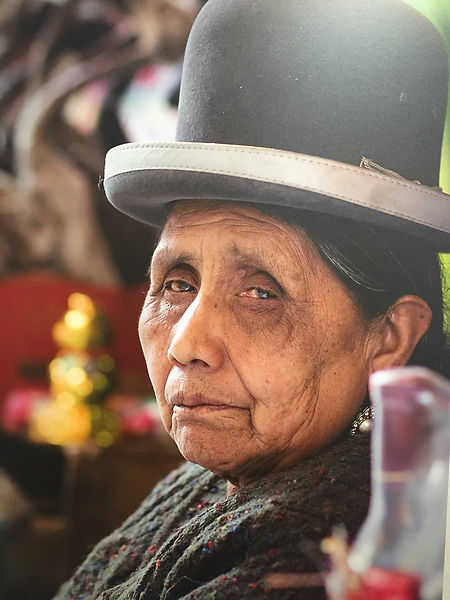 "Decolonising Witchcraft - Portraits of traditional healers in Bolivia", by photographer David X Green and Geographer Dr Kate Maclean at The Peltz Gallery, Birkbeck is well worth a visit. 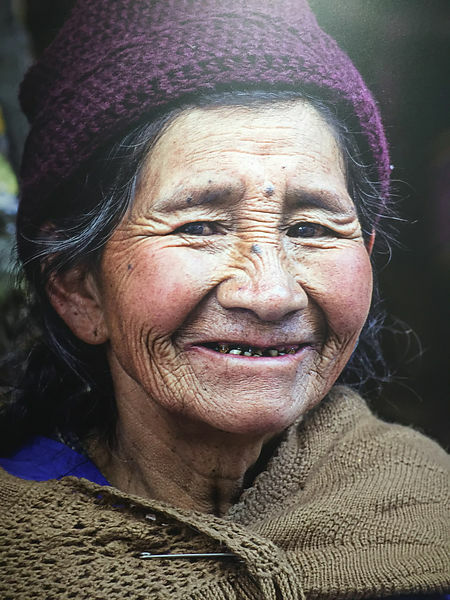 Photographs of chifleras and amanitas. 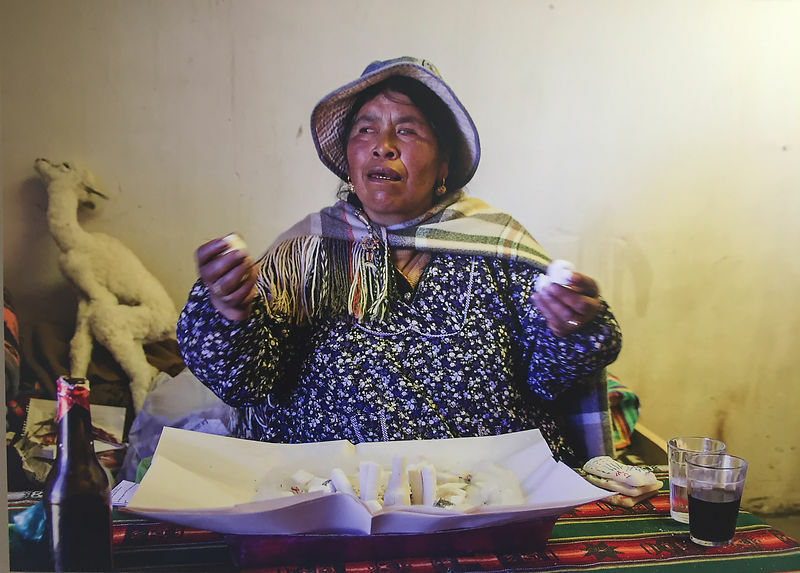 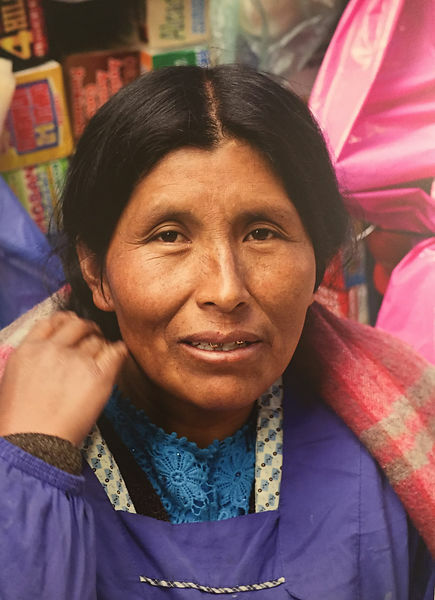 The indigenous wisdom in these women's work involves the rituals, artefacts and medicines that play a central role in culture, health and spirituality in Bolivia although it has been sidelined as "witchcraft" under colonial powers.